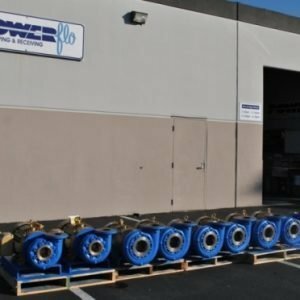 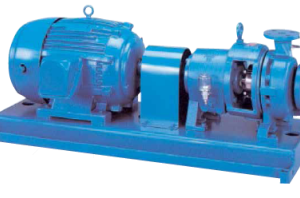 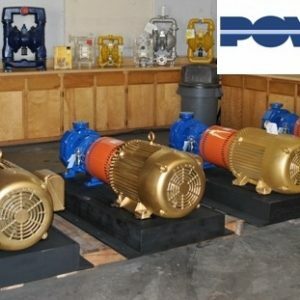 Centrifugal Pump Units Archives - Powerflo Products, Inc.
Powerflo Products Inc. designs quality centrifugal pump and motor packages custom built and engineered to meet your specific pumping conditions and requirements. 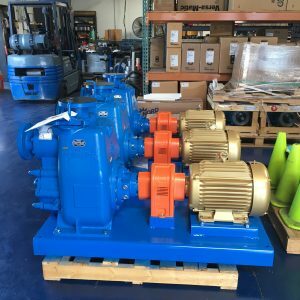 Pictured is an Aurora split case pump unit for 650GPM @ 500PSI. 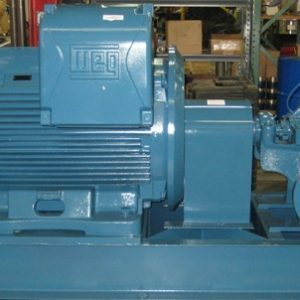 Pump model is 421BF 6×6-12 with a 500HP motor.